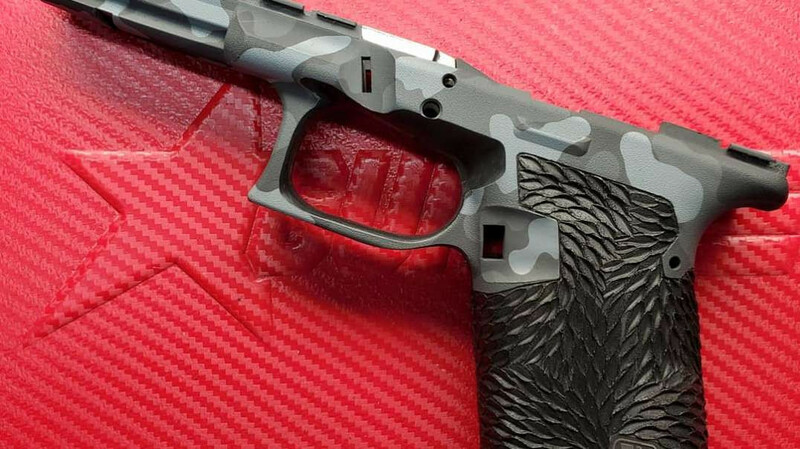 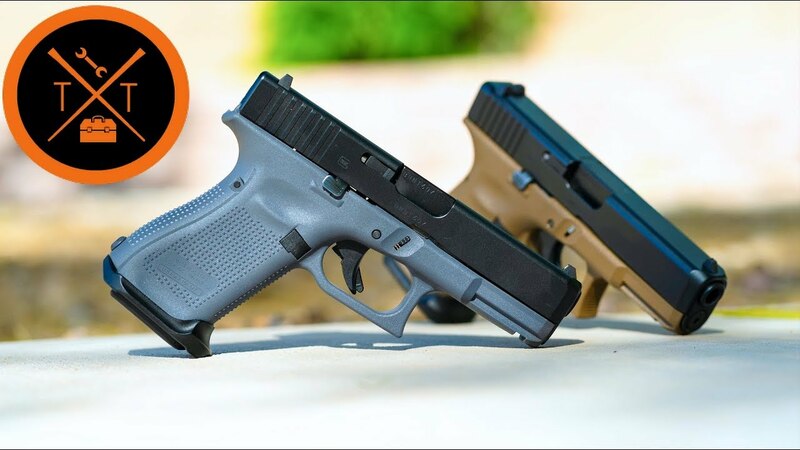 We go over the specifications of the Glock 43X. 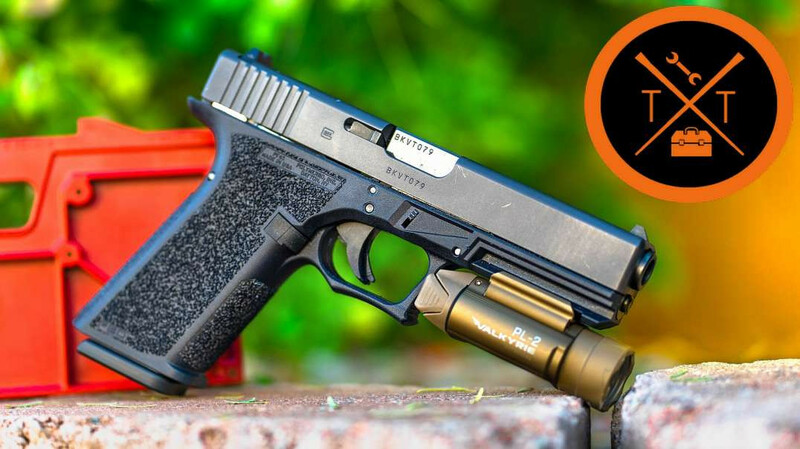 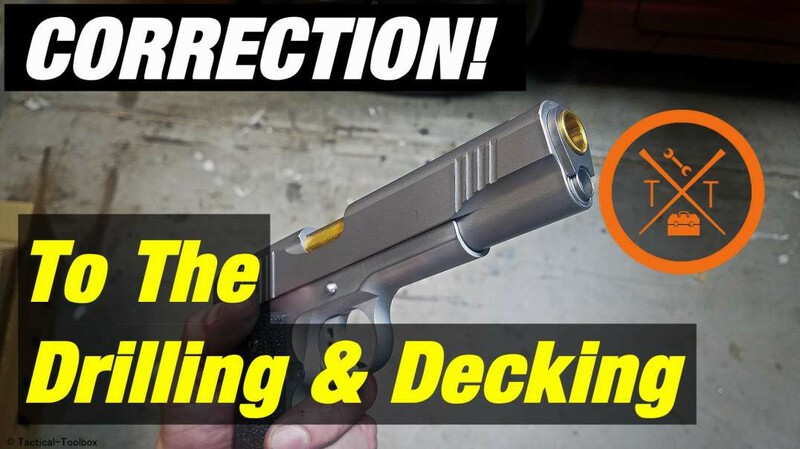 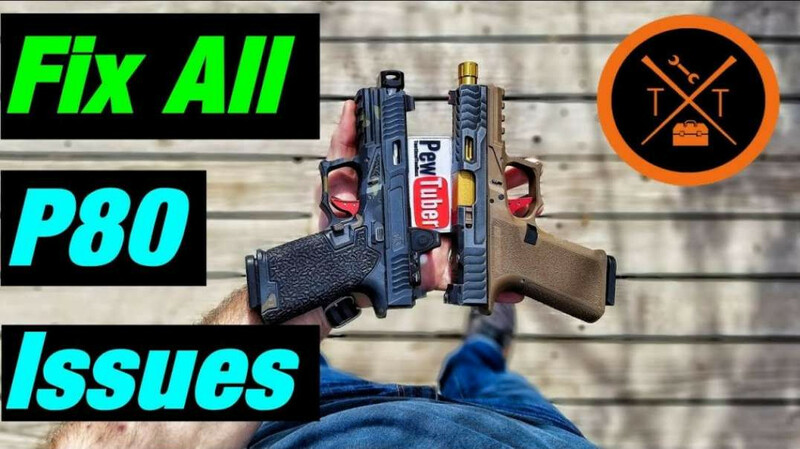 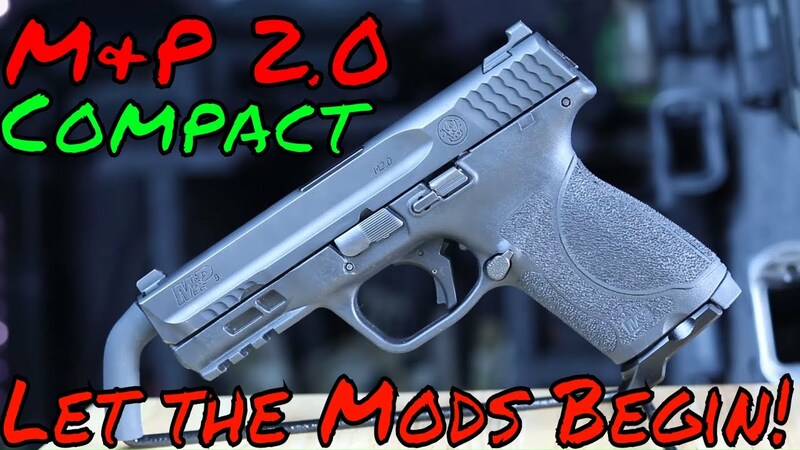 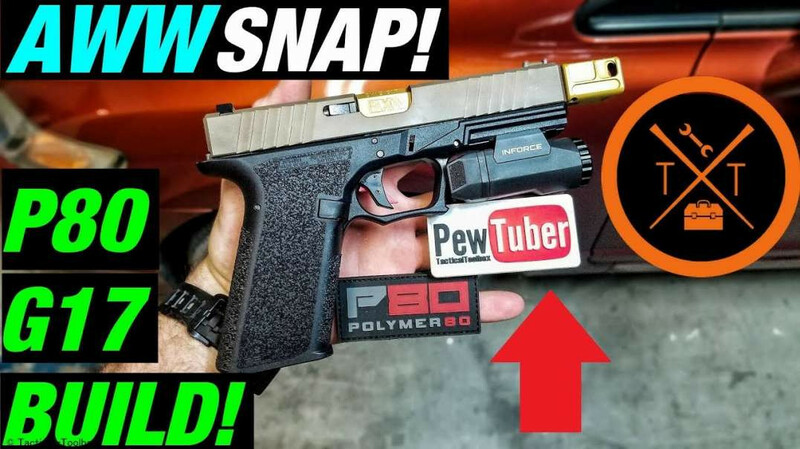 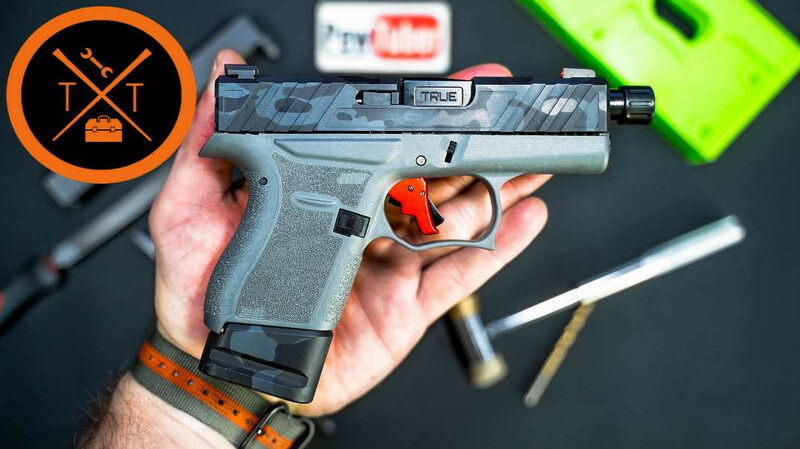 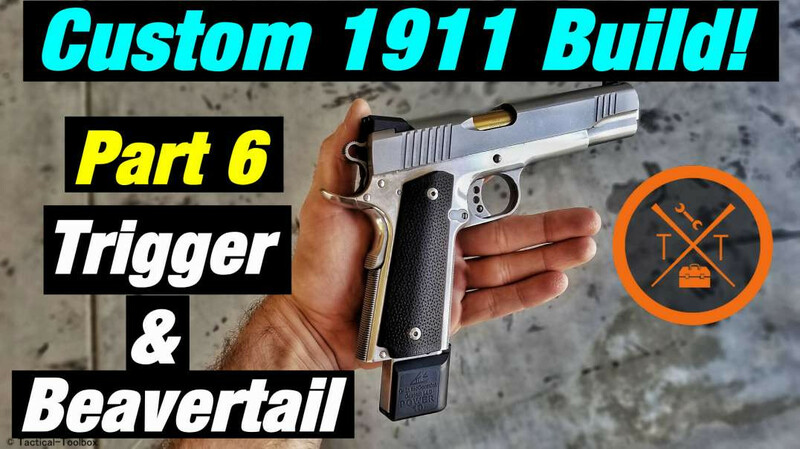 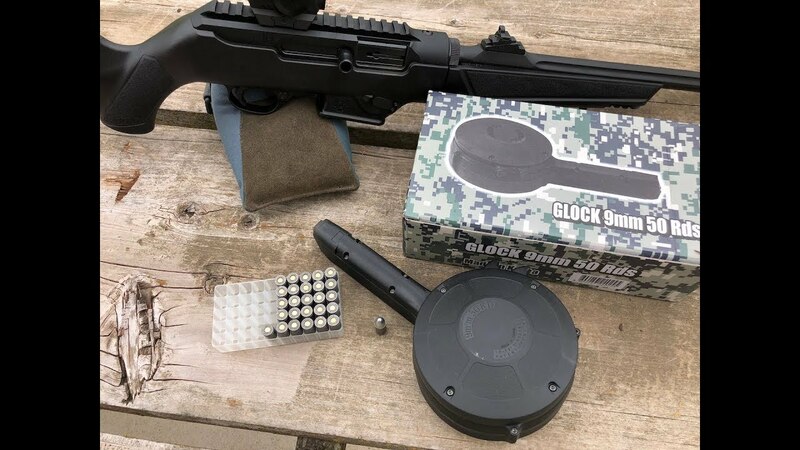 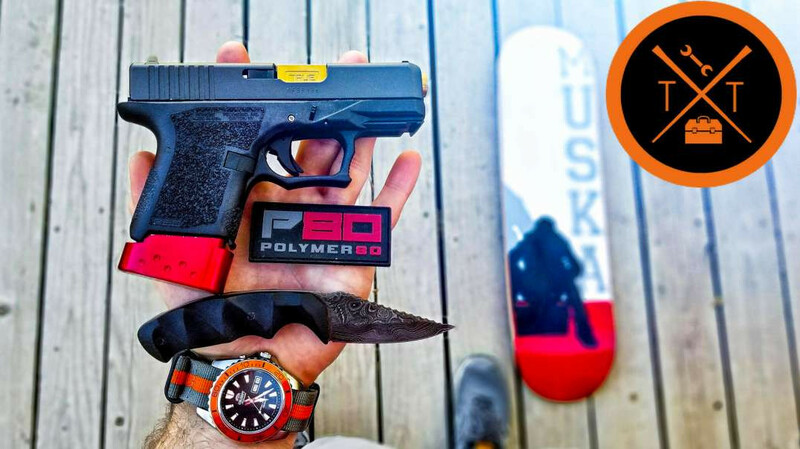 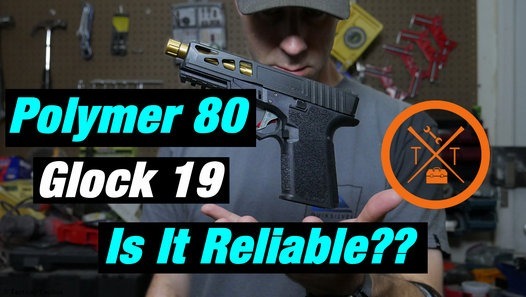 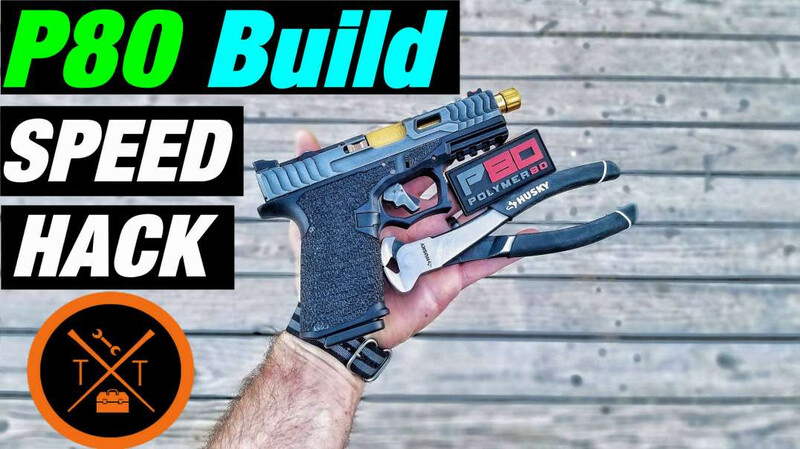 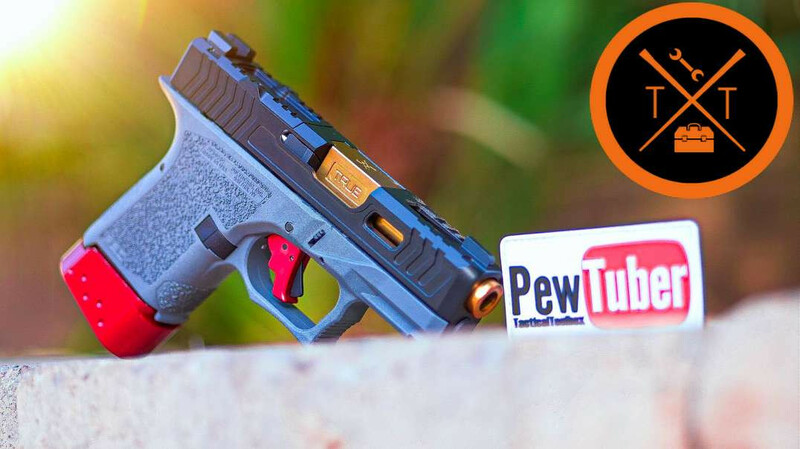 We do some comparison with a standard Glock 43 and then finally shoot it for the first time. 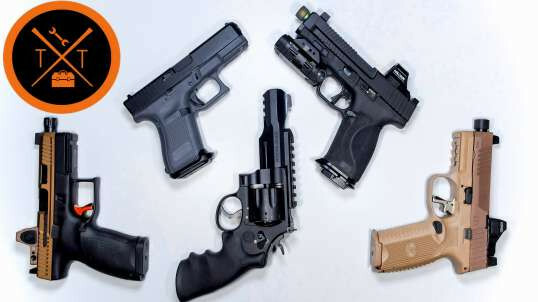 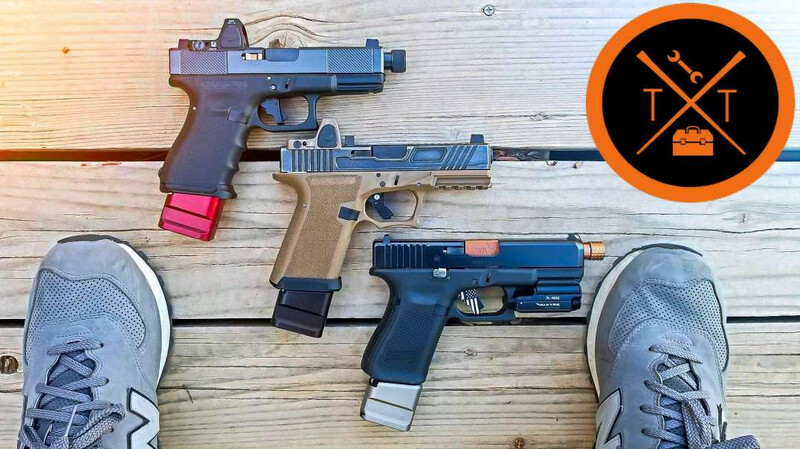 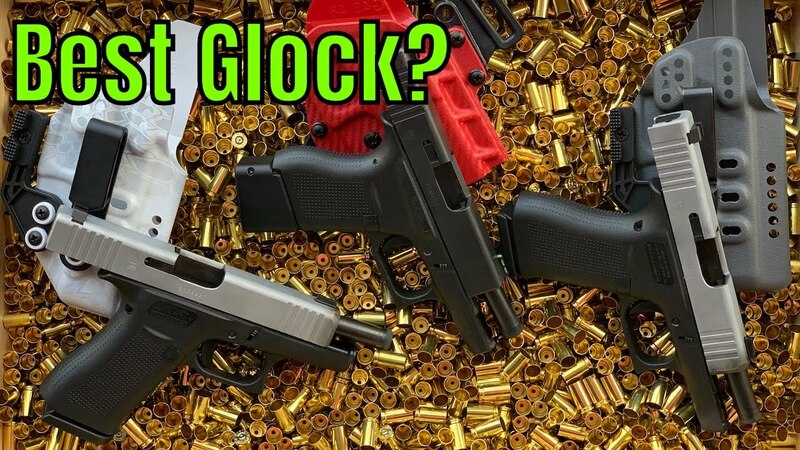 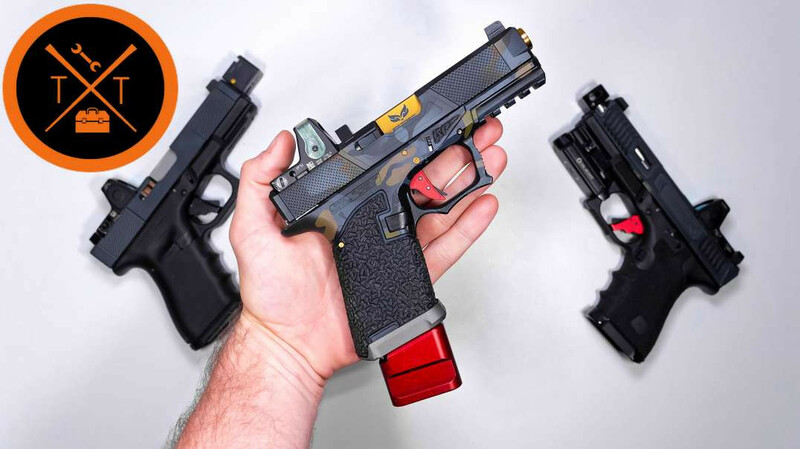 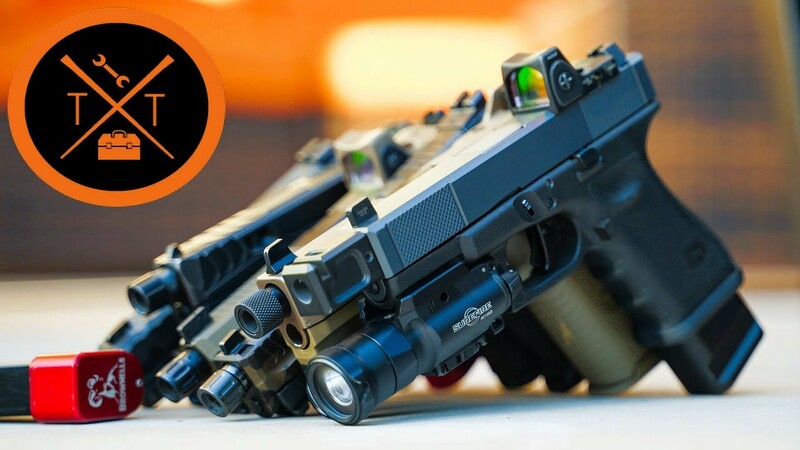 Glock 43, 43X and Glock 48: Which Gun Wins?